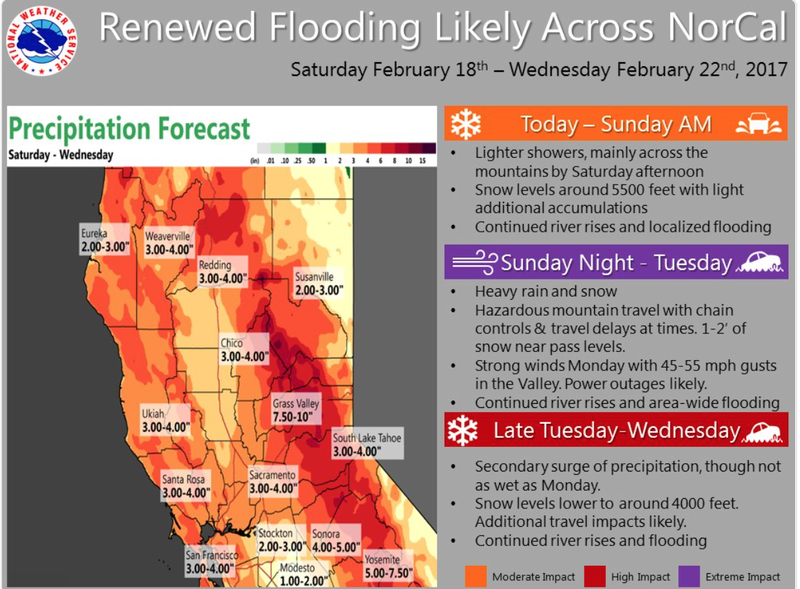 The storm in California was, unfortunately, as bad as I thought. There is excellent coverage at the Los Angeles Times. 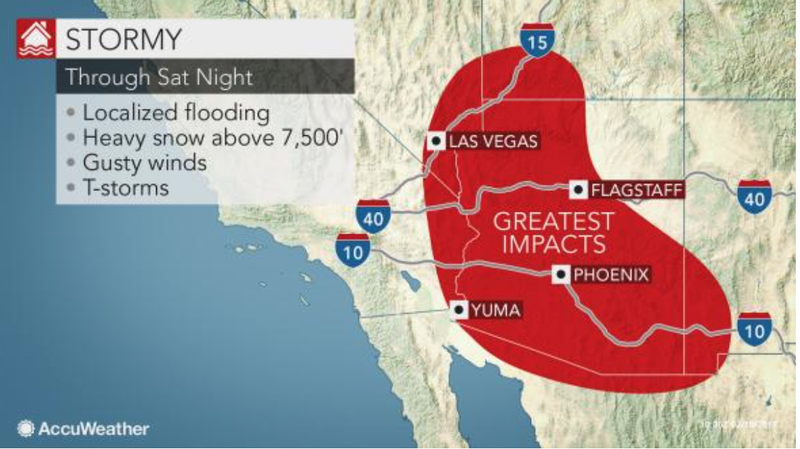 There is a risk of flash flooding in the Southwest Desert region today and tonight. There is, yet another, flooding threat to central and northern California. There is some risk of severe thunderstorms in the Great Plains on Sunday. More on that later.